Lenovo Thinkpad Laptops are generally used for storing information that we need in our daily routine tasks. That’s why it becomes a mandatory norm to password-protect the laptop. Considering that a person has an average of at least 15-20 online accounts that we use regularly, it is quite a challenge to remember all the passwords. So it quite easy to forget 1 or 2 pass codes when our brain engaged with so many distinct reinforcement. 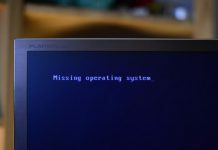 If you manage to forget the login password of the Lenovo laptop then instead of pursuing the re-installation of the operating system, you should try out the tricks and resetting options shared in this guide. 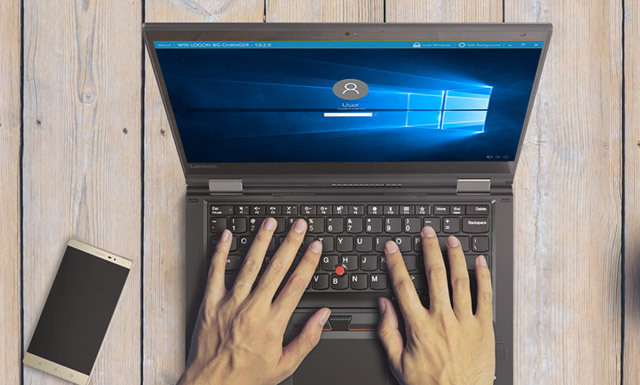 The commencement should be guessing the password first if you still fail to remember it then we will show you how to reset Lenovo Laptop Password with or without a password reset disk. Cain & Abel is an old program which was very big in the early 20s. It uses the brute-force algorithm to crack the password using LM and NTLM hashes to recover the laptop password quickly. It can recover the simple and short passwords quite quickly however long password could take hours to crack. Step 1. Download the ISO file on a distinct working PC and burn the image file into a flash drive or CD/DVD with any free ISO maker. Step 2. Insert flash drive on the Lenovo laptop and boot it on so that the program could load on the display screen. Step 3. After the program is launched, click on File then select hard drive name where you have installed the OS. Step 4. Select the user name and right click on it followed by Brute-Force Attack then NTLM hashes. Step 5. Wait for the program to crack the software. The best thing to do is leaving computer alone and go on for a walk at this point. When you come back the password should be cracked. Note: It doesn’t work with Windows 10 Lenovo Laptops. If you don’t have any pre-created password reset thing then do not worry because you can make one using PassFolk SaverWin. It is absolute a best recovery tool that works better than a premium program. It works perfectly with Lenovo laptops and the developers have brainstormed enough to make it as simple as possible. 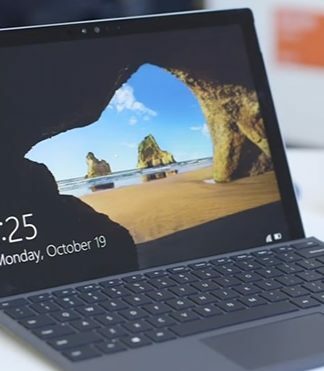 It can be able to reset any kind of password like login, user, admin, domain, root, serve password on Windows 10/8/7/XP/Windows server without losing any data. There are two ways to make reset disk (USB drive and DVD/CD). 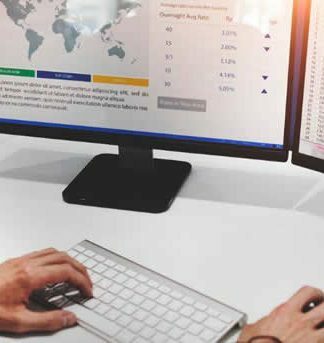 If you are a new computer user then don’t worry since we will be providing a set of instruction to show how to use this tool. Preparations – An empty USB drive or DVD, another working computer with admin rights and the setup files of SaverWin. Step 1. 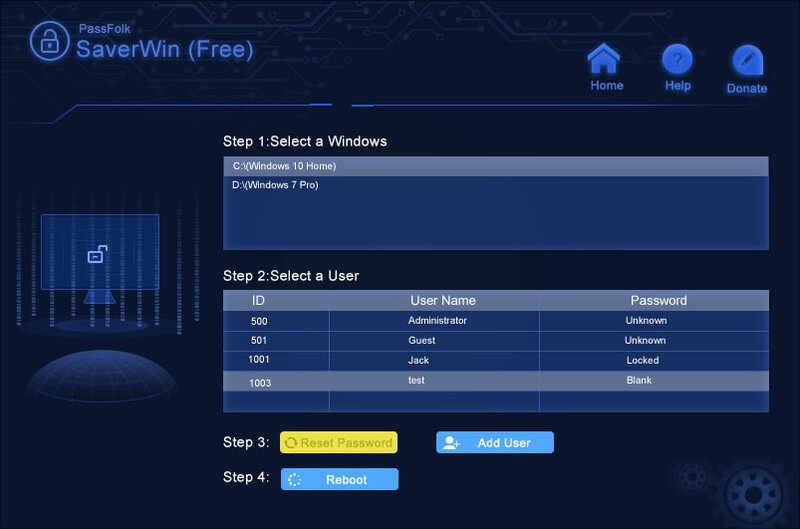 Download SaverWin on a Separate Windows Operating System. You can use your other laptop or PC to download and install it. Then run the program and you will see the following user interface. Step 3. Change the Boot Priority of Lenovo Laptop. Insert the flash drive to the laptop and if the program is not loaded automatically on the screen then you need to change the boot priority first. To do that, turn on the laptop and keep pressing the Del, or F2 or F8 button to launch the BIOS setup. Then go to Boot Priorities option and make the flash drive as #1 priority. Step 1: Turn on the computer and keep pressing the F8 button until the boot menu appears. Step 2: From the given options, select Safe Mode with Command Prompt using the arrows and press enter. Step 3: Windows 7 will now boot in safe mode. 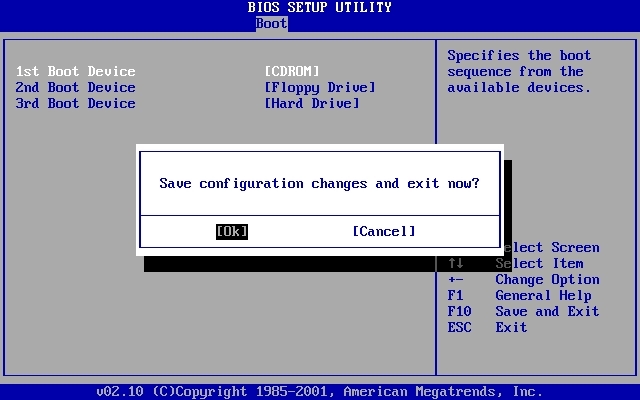 Once the computer is powered on, click on Start and open the Command Prompt. 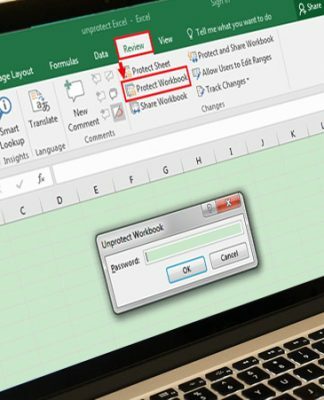 Step 4: Type “net users” to list all the admin accounts in the computer. Then type “net users administrator newpassword” to change the password to anything that you desire. Step 5. Restart the computer and use the new password to enter into the system again. Final ways is to contact Customer Support Center offline. This facility is only available to root and domain users where you have linked your account with Lenovo headquarter. 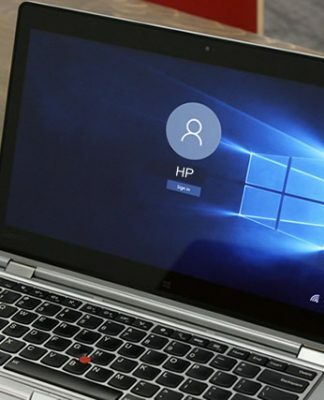 This is a new feature offered by Lenovo where you can associate your account with Lenovo center in order to keep them a track of your laptop and help you to reset the password if forgotten. This was a comprehensive guide to show you how to reset Lenovo Thinkpad laptop password in case you forget it. The methods can be applied immediately and changes will take effect immediately. 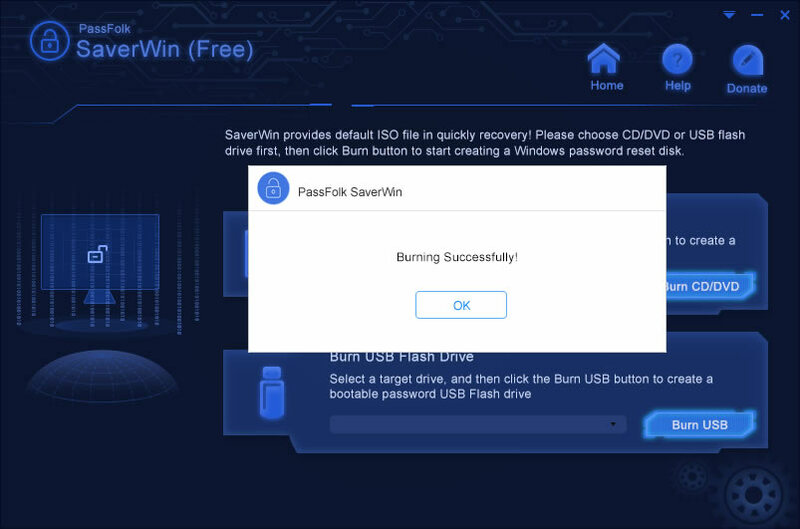 If you are worrying about the safety of the laptop then go ahead and use PassFolk SaverWin which will be the ultimate solution to resolve this issue. 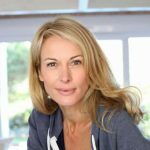 Previous articleOphcrack Review – What’s The Best Alternative to Ophcrack?